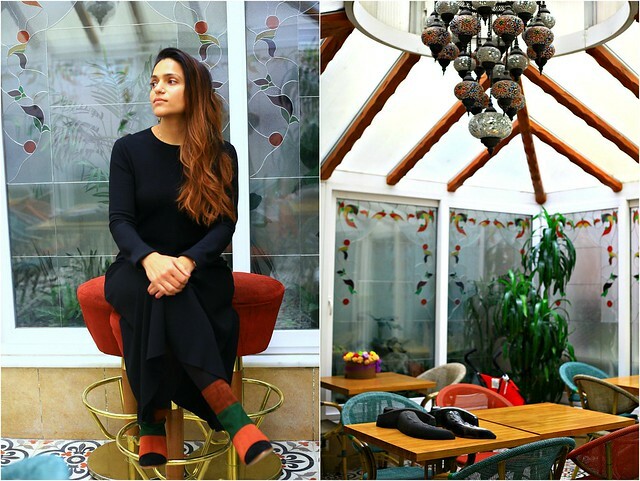 Located in the heart of the old city, Hotel Amira is one of the most charming boutique hotels I have ever stayed at where the staff was not only exceptionally hospitable but also took care of all our comforts. Everyone from the management to other members of the staff were kind, generous and attentive and made sure we had zero issues during our stay. 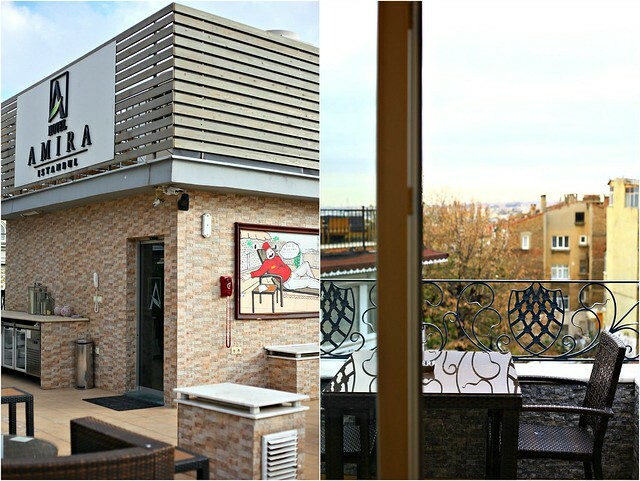 Hotel Amira situated in the Sultanahmet area, has 32 rooms. There is a 7-minute walk to Blue Mosque and Aya Sofia, 10-minute walk to central Sultanahmet area which is the happening area with most restaurants and shops and a 13-minute walk to Grand Bazaar. 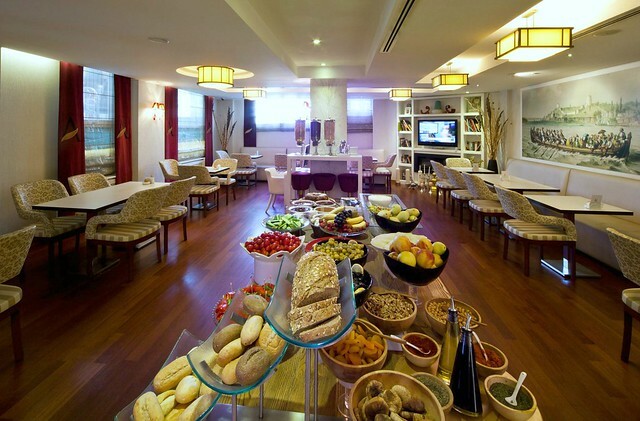 - In house restaurant not only offers complimentary breakfast buffet but also afternoon tea. - Complimentary Internet hotspot is available at the reception. - You can exchange small amounts of Euros/Dollars at the hotel for the same rate as the exchange. - You can buy token for fernicular (trams/trains) from the hotel itself at no extra cost. - You get complimentary water everyday which itself is uncommon in today's time. - Arasta Bazaar is about five minute walk and though is smaller than the Grand Bazaar but is also less crowded but equally good. 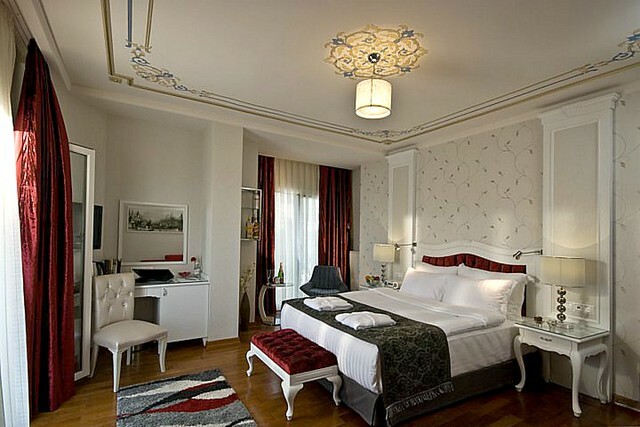 The room was fabulous with everything you would expect in a luxury property. We spent a couple of nights in the Family Suite which was spacious, beautifully decorated, and comfortable with a patio overlooking the city. We had breakfast at the hotel each morning and even though we were always late for the Afternoon Tea, they accommodated us regardless. While the in-house restaurant serves all the meals, the property is also surrounded by various local restaurants and shops. 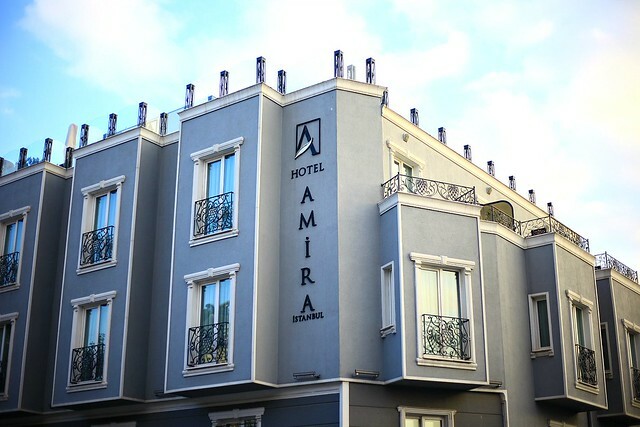 Hotel Amira is in the heart of the old city which makes it in a great location for visitors. 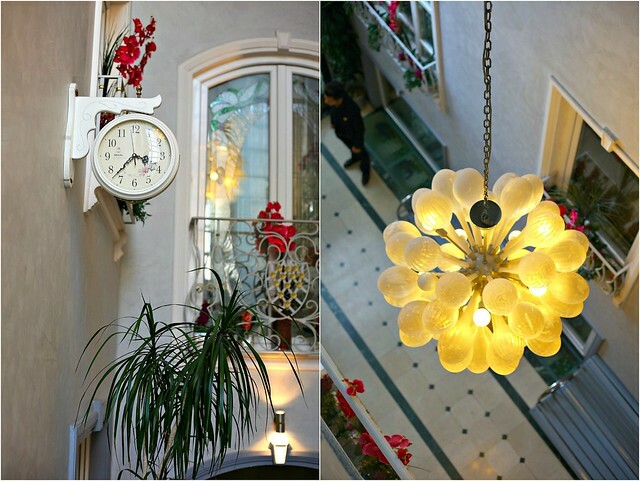 You would be blown away by the hotel amenities and their customer service. I was hosted by the Hotel Amira.